Wireless Wi-Fi networks are the norm these days in most homes, work places and internet cafes. Which is fine if you are using a laptop or smartphone to connect to the internet, the problem for today’s PC gamers is that desktop PCs don’t usually have Wi-Fi built into them, they rely on a cabled ethernet connection. This is a problem if you wish to use your gaming PC in a place which doesn’t have access to an ethernet cable. Whether that is in your bedroom, around a friend’s house or out at a gaming cafe. The solution is to use a USB Wi-Fi adapter, these are products you can plug in any USB port on your computer and they will then allow you to pick up a Wi-Fi signal. As gamers you will know the connection speed is vital to compete online, so while you can use any old adapter, a better solution is to use one which has been specially designed for fast connection speeds. Which is where today’s guide comes in, we have spent weeks comparing different types of adapters to work out which is the best options for gamers. We have put together this collection of the ones we think are the best and also tried to provide a range of different types. We have listed small & simple options which look more like USB memory sticks and also some more advanced options which will require you to plug a card into your motherboard. If you are a buyer of one of the Wi-Fi adapters listed, please take the time to leave your review and a rating at the bottom of the article to help fellow gamers gain more information and help them choose. Best Small Option: TP-Link Archer T4U V3 1300Mbps Dual Band USB 3.0 Wifi Adapter: Since it is one of the best for stability and one of the smallest, this adapter is our pick for the best portable option. The D-Link AC1900 Ultra Wi-Fi Adapter is the first one to make it onto our list and when you consider that most Wi-Fi adapters look almost the same as your common USB stick, you will be surprised to see that this one is completely different. It takes the shape of a ball and can light up, making it look more aesthetically appealing. Since it is actually good on both 2.4 GHz and 5 GHz bands, it makes the unit a little more functional and leaves you with more versatility when it comes to your Wi-Fi connection. The performance also does not take a tumble is you plug the USB 3.0 device into USB 2.0 ports and this makes it perfect for different PC types of all ages. The bandwidth speed of the unit is quite impressive and it can go up to 1300Mbps when using a 5 GHz connection. Additionally, the advanced AC beam will also increase the connection range and amplify your download speed. 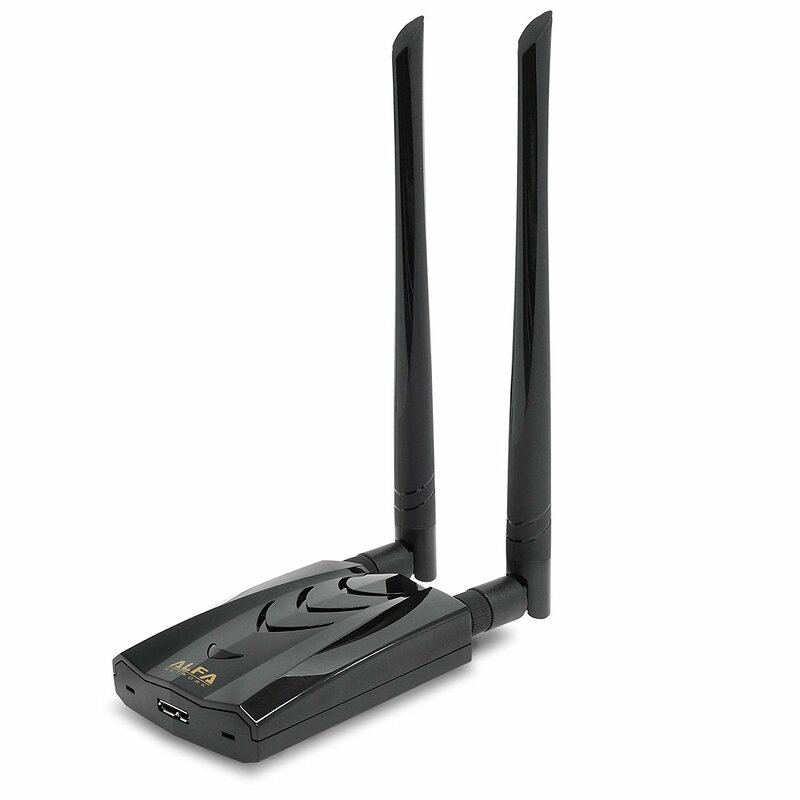 Since it is compatible with virtually all routers that have been made, including DWA-192, it is ideal for gamers. One of the downsides is the bulkiness. If you already have a load of accessories that you need to carry along, the size and bulkiness might be a little bit of an issue. However, the aesthetically appealing design should ensure that it makes up for all of the added sizes that you will be dealing with and people will actually wonder what it is. 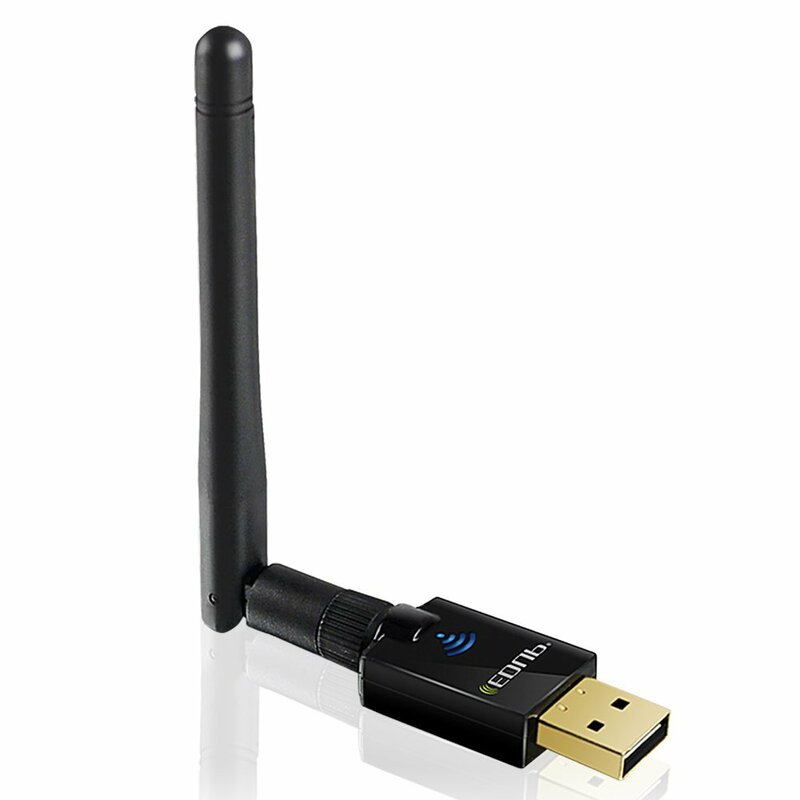 The price is quite reasonable for this Wi-Fi adapter and this does make it an excellent investment. If you need to have something that will stand out from the rest of the Wi-Fi adapters that are being used by your peers, this will be one of the top options to consider using. We would recommend it as one of the best for gamers. 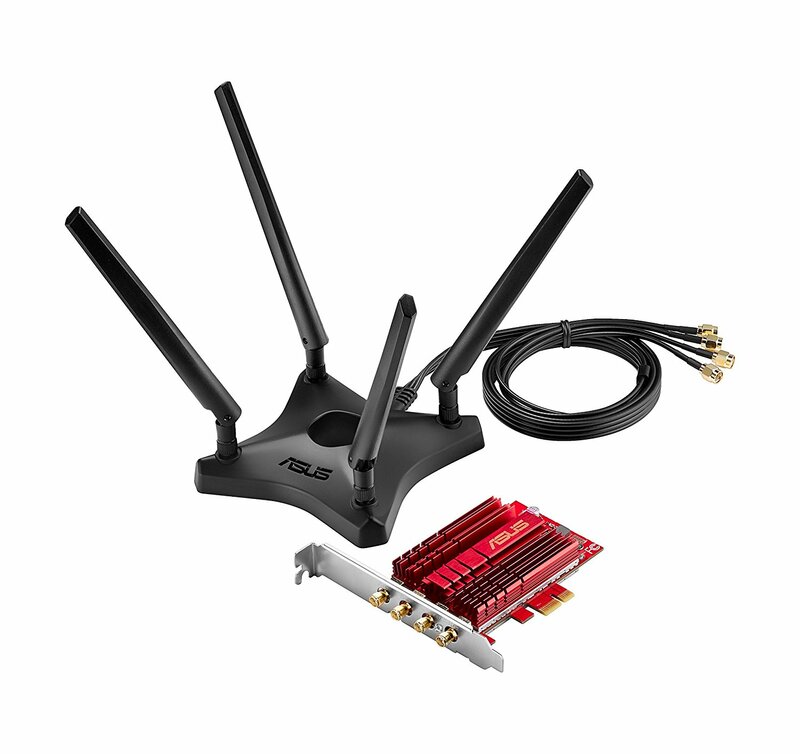 If bandwidth speed is what you are looking for, the ASUS 4×4 802.11AC Wireless-AC3100 PCIe Adapter is definitely one of the best options that you can consider. 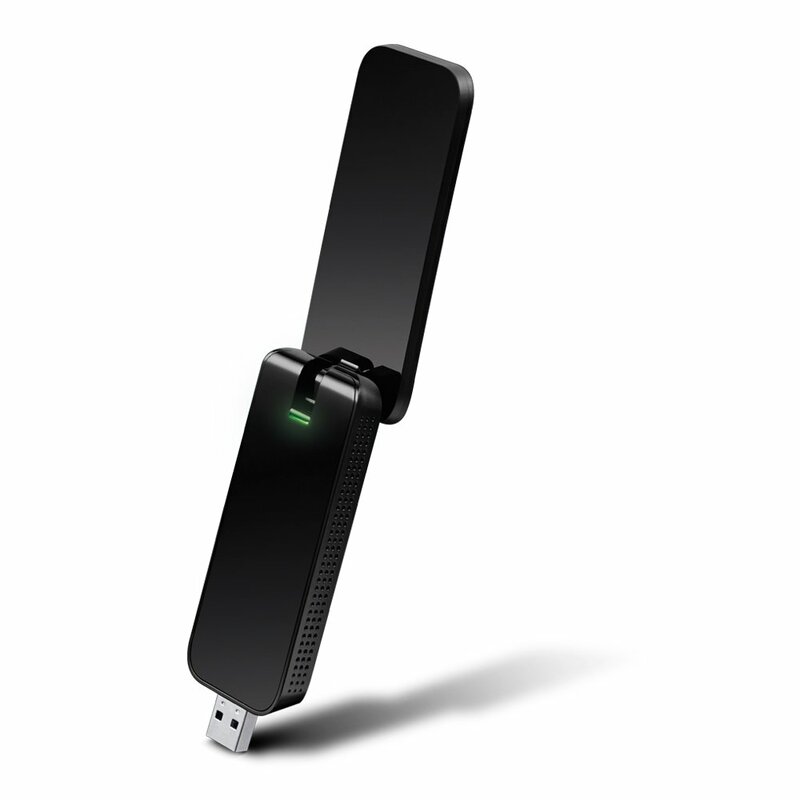 The adapter can reach enormous speeds in the range of 2100Mbps on a 5 GHz connection and 1000 Mbps on a weaker 2.4 GHz to make up for all your Wi-Fi connections. A custom heatsink has also been integrated and this will help with the removal of excessive heat from the device and you will have an unlimited streaming capacity. This not only makes the adapter more reliable but gives you even more connection stability to reduce potential lagging in your top online games. Since it has been designed with a magnetic antenna, you have even more functionality when it comes to the overall placement of the antenna. For a compact installation, the antenna can also be attached to your PCIe cards, but we do recommend using the magnetic function to extend the range and ensure that you do have maximum coverage. Unfortunately, it does not work with all operating systems. According to the manufacturer, it should work well with Windows devices but does not function on many of the other operating systems like Mac. We would have also love to see the adapter work with a couple of other operating systems to use it for more than gaming. It is a little expensive as well. However, the flexibility of the antenna definitely does make it worth all the extra costs. You can use it to extend your range and also the quality of your connection. It is really easy to install and quite portable as well. We would definitely recommend it to serious gamers looking for the best possible speed. The TP-Link Archer T4U V3 1300Mbps Dual Band USB 3.0 Wifi Adapter is what you would expect when looking at the most common Wi-Fi adapters and it also takes the shape of a normal USB stick. However, the USB 3.0 dongle will offer you some of the most reliable and best speeds that you could imagine when it comes to your gaming experience. 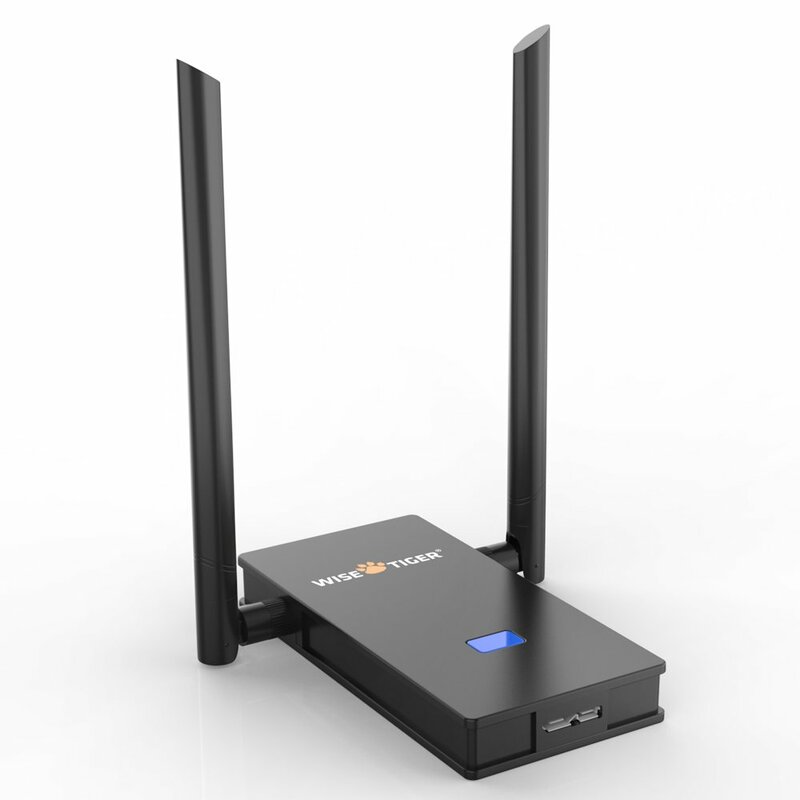 It has a dual-band connection that will work on 2.4 GHz and 5 GHz connections and can give you up to 1300Mbps on 802.11AC. 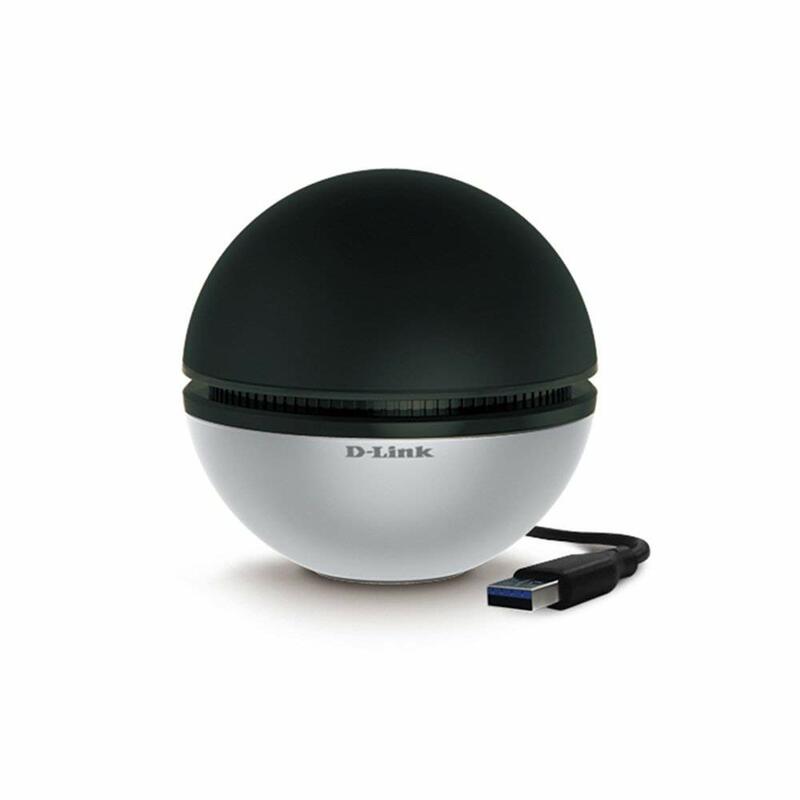 Since it has an omnidirectional antenna, you will have more freedom when it comes to your connection and you should be able to do this from any location. SoftAP has also been added to allow you to share your content with others by creating a hotspot. Since it includes WPS, you can use this adapter to connect to all the networks around you while providing you with decent encryption. The adapter itself is also quite small and portable and this does make it much easier to actually move it around, making it portable and effective for those avid gamers on the move. While it does work well on most operating systems including Mac, the speed does drop somewhat on Mac devices. It also does not include a Linux driver and this might be a little frustrating. On most Windows devices we tested it, the device performance was actually flawless with an excellent signal strength to work with. As for the price, it is really affordable and should be ideal for anyone looking for a new wireless adapter to enhance their gaming experience. It is available in multiple different sizes, which, means you can find the right one for every opportunity. We would definitely recommend it for the quality and the value that is on offer. 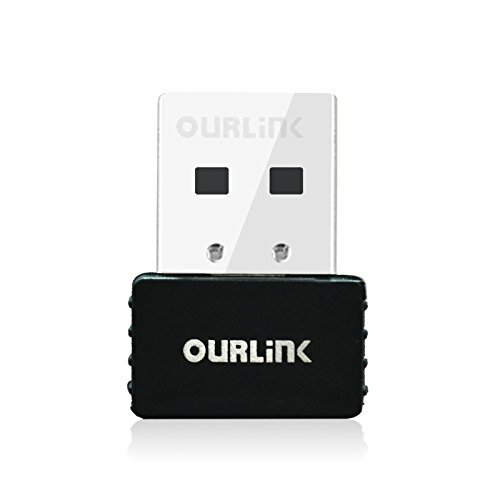 If you find yourself portable and constantly on the move, the OURLiNK 600Mbps AC600 Dual Band USB WiFi Dongle should be the perfect accessory for you. It comes with a dual band connection that will make it compatible with all of your Wi-Fi connections and should also function well when you are on the move. Since it is rather small, it can easily fit into most of your bags if you want to carry it along to different places. The SoftAP feature means it can be connected to a wired network and you can create a wireless hotspot for all your mobile devices. The maximum speed for this adapter is around 600Mbps according to the manufacturer. With such an easy installation, it comes as no surprise that it has become one of the top options for gamers on the move. It is not only compatible with Windows devices but will work well with most of your Mac devices as well, making it perfect for all the different laptops or PC units you might have in the home. However, the downside is the speed and it might not be as fast as some of the other we have seen on the list so far. It also does not include a range extender and you will need to be close to the Wi-Fi monitor if you want the best connection. However, the size makes it really comfortable for working in remote locations. Once again, it is not as advanced as some of the other that we have seen so far and this means it does not command such an excessive price. If you are looking for something that is affordable and should offer you some great value for your money, this will definitely, be one of those Wi-Fi adapters to do so. We highly recommend it for portability. The Wise Tiger WiFi Adapter has a special place on this list and this is not only for the name of the brand. It also features a security authentication feature and this will ensure that no anyone can actually hop onto your network when you are using it or actually creating some sort of hotspot for mobile devices and family members. As with many of the adapters we have seen so far, this one also features the dual-band connection and should be able to give you speeds of up to 1200Mbps. Since it has a 3.0 USB connection, you need not worry about older laptops or devices. The unit still works with the same quality on older 2.0 USB ports from older PC models. With multidirectional antennas, your location does not make too much of a difference and it actually extends the range of the connection. This means that you will have a good connection no matter where you actually are. Since it has a good range extender, it works well when gaming in public Wi-Fi zones with friends. Unfortunately, it is a little bulky and this does make it tough to simply carry around. However, it still offers some good durability and can actually take a little bit of punishment. It is worth noting that this adapter is compatible with almost any operating system except for Linux. However, it is hard to actually find one compatible for Linux. The price might surprise you and this is one of the most affordable options currently available on the market. With such a cheap price tag, you can actually find one for the entire family if needed. Additionally, you will be backed by a limited lifetime warranty and this will ensure that you have some peace of mind. The range is always something that gets to you when you are streaming or even trying to play on public Wi-Fi. 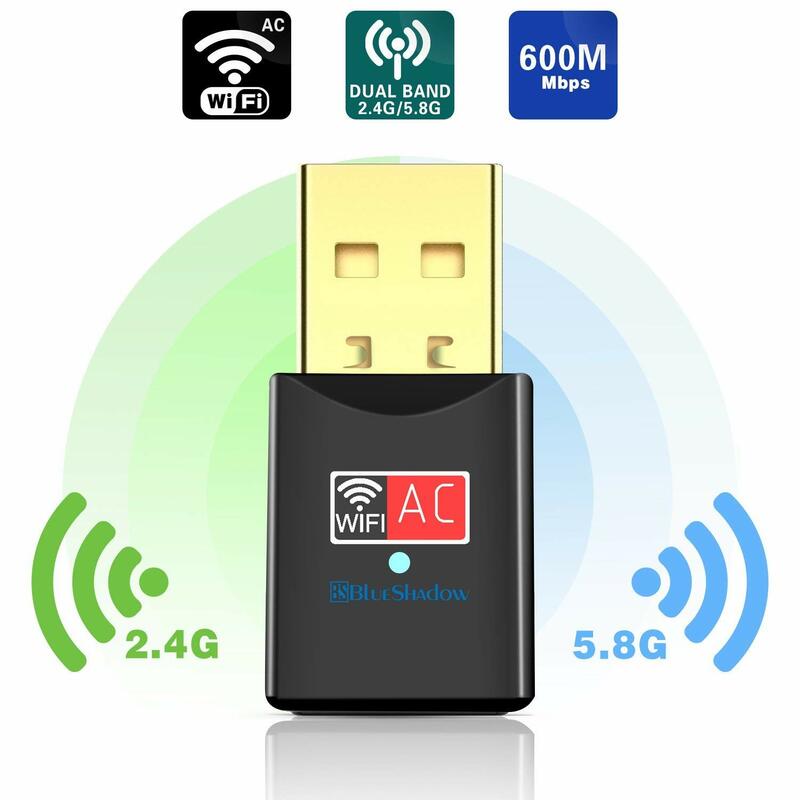 However, the Alfa Long-Range Dual-Band AC1200 Wireless USB 3.0 Wi-Fi Adapter should ensure that you no longer have to worry about this and it is all thanks to the dual antenna system that has been incorporated. The unit is really stylish when looking at the overall design and it can actually be used on both 2.4 GHz and 5 GHz Wi-Fi frequencies with great speed. When used with AC, it can reach a massive 867Mbps when it comes to transferring content, while also allowing you to remove the 2 antennas if they are not actually needed. The compatibility is also something that most people will be smiling about as this USB adapter is actually compatible with most operating systems. It includes great wireless security (WEP 64-Bit, WEP 128-Bit, WPA-PSK, and WPA2-PSK) that will keep you fully protected and in control of who can actually access the network. One of the downsides it has is a tendency to drop connections when it is not used on Windows 10. This might mean that you could have a little bit of lagging with your online games. However, you should also note that the installation process is quite easy and can be done with only a couple of minutes thanks to the clear instructions. It is somewhat expensive, but this should not deter you as it is one of the most durable adapters we have seen in a long time. With such durability, you can be sure that it should take a few bumps. It also features a decent warranty from the manufacturer. We would recommend it for those rugged handlers of their PC or Gaming equipment. 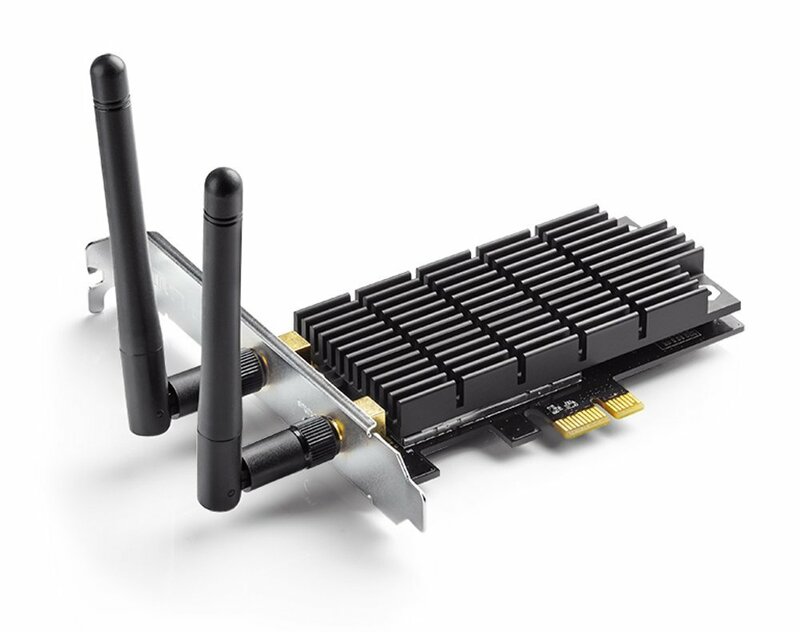 TP-Link once again makes an appearance on this list and the TP-Link Archer T6E AC1300 PCIe Wireless WiFi network Adapter Card is a little different than most of the other adapters. Since it is more of a Wi-Fi card than an adapter, you can replace your current card with something that fits inside of your PC to get it out of the way. This dual-band card will work on all types of Wi-Fi networks and it can reach massive speeds in the range of 1300Mbps. The card is designed to look natural inside the PC, but with added antennas sticking out from the sides, it will also extend the range of your connection. This makes it perfect for those still living in the man cave. According to the manufacturer, it can actually stream in Ultra HD 4K, making it one of the fastest options on the market today. Heat Sink technology has once again been added and this will ensure even distribution of the heat, giving you a more stable connection and allowing you to continue using it for longer periods of time. Unfortunately, there have been instances of it crashing on different operating systems. It is not really compatible with all the systems and will work best when used on Windows 10. Since this is also a card, it needs to be inserted in your PC and you need to take some time to actually install the drivers before using it. TP-Link is one of the top brands and this is one of their best ever adapter cards. It is reasonably affordable and will work well for gamers and PC lovers. You are protected by a decent 2-year warranty and this will ensure optimal performance, but give you some peace of mind in the long run for potential defects. The adapter itself is rather small and fits the bill for most USB sticks. However, it does have an additional antenna that will make sure you can reach the range of Wi-Fi. This actually ensures even more stability and we have seen it work well for most areas where public Wi-Fi is being used for your online gaming competitions. When it comes to compatibility, you will be covered and this USB device is compatible with almost every Operating System on the market today. However, it does not bode well for Linux users. We also love the fact that even though it makes use of a 3.0 USB port, you can use it on your 2.0 ports and it will still work effectively. Since it comes with WPA2 encryption, you can set up your own password-protected mobile hotspot if you have a wired connection. One of the downsides is that the installation process can be a little tedious and you also have a very small light that will indicate whether it is on or not. This might not be ideal for when you are in a rush to transfer content. Fortunately, it matches the price of some of the most affordable options available on the market today and should work well for gamers strapped to a budget. Once you navigate some of the issues, it will be worth it. It also comes protected with an 18-month warranty that will give you some additional peace of mind. The EDUP WiFi Adapter is one of those adapters that is slowly making its way into the hearts of many gamers. Once again, the dual-band adapter can reach decent speeds of up to 433Mbps when you are using a 5 GHz connection and should easily connect to most of your Wi-Fi networks that you might be using. It is one of the smallest options on the market today and this certainly makes it an attractive option for anyone to choose. Gamers will love the fact that a small antenna has also been included to extend the range of their connection. This works especially well when using public Wi-Fi for those online gaming competitions. It works on most different operating systems and this is something that we try to look for, as most gamers might have a couple of PC’s they are using. You can also detach the antenna if it is not needed and this will make it even smaller and easier to carry around. The antenna is also quite durable as it can take a few bumps, but this is not recommended. While it needs to be installed and once you have figured out how to install it, the device will actually work well, you might need some translating skills. The instructions have been poorly translated and this actually makes it quite tough for those of us native to the English language to fully understand. Other than this, there are no real cons. It is really affordable and should be a great buy for the avid gamers looking for a cheap way to extend their Wi-Fi range. However, it also works well for streaming or downloading at rapid speeds when you are in a hurry. The limited lifetime warranty will certainly give you some additional peace of mind when it comes to defects. 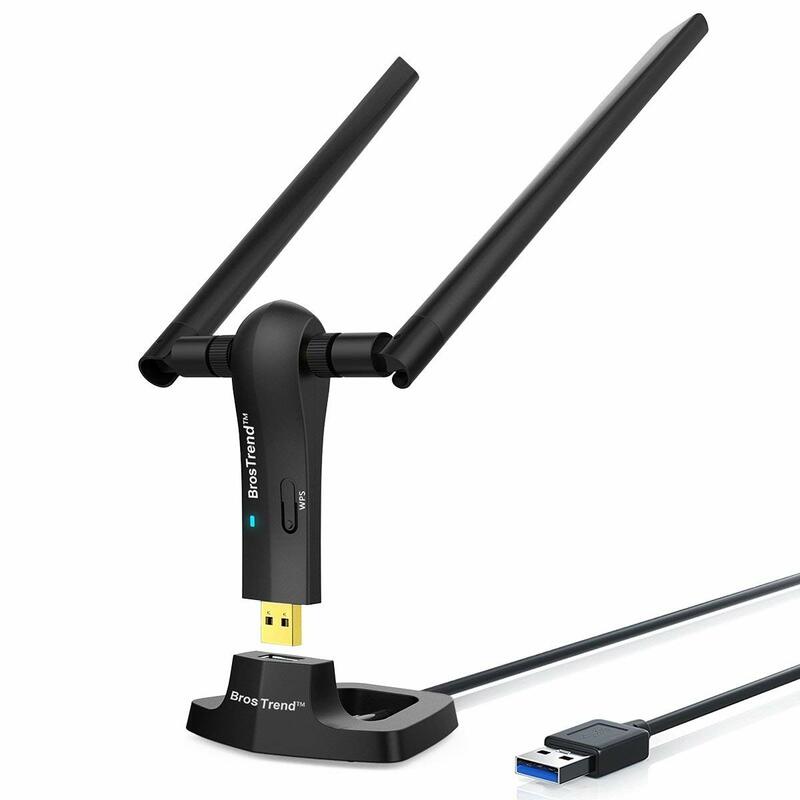 Last but certainly not least, we have the BrosTrend 1200Mbps Long Range USB WiFi Adapter and this adapter is one of the best looking on the list. With a wireless speed of 867Mbps when on the 5 GHz frequency, you will have a decent connection for all of your gaming and even streaming, but it also works well on 2.4 GHz. Once again, we find that 2 top quality an antenna have been added and these can significantly improve the quality of your connection while also ensuring that you have a longer range to work with for your connections. A gold-plated USB 3.0 port has been added to ensure that you have the best connection actually possible. Another benefit that we have not seen is the additional cable length that has been added. Since it is around 5-feet, this can actually help you to extend the range even more. 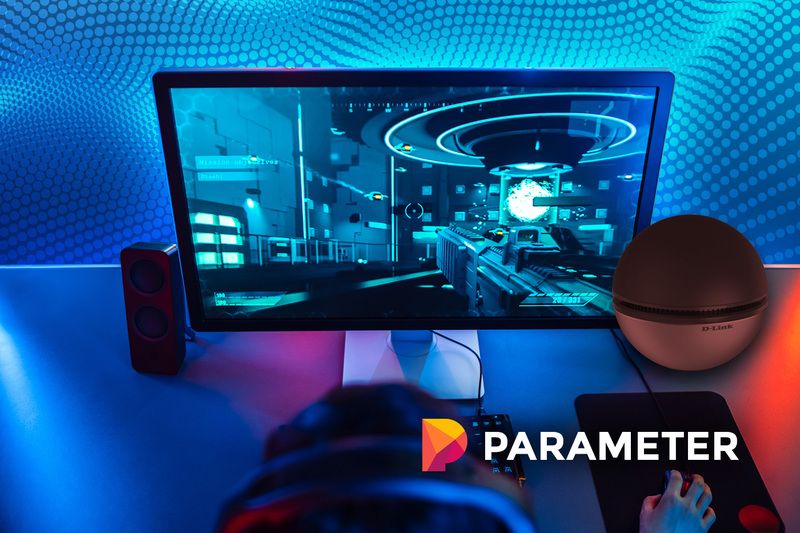 This additional flexibility will make it ideal to use in different environments since we don’t always know what is waiting for us at the gaming conventions. Since the adapter does consist of two units, you might have a couple of connection drops if there is something wrong with one of them. It has happened on a few occasions, but will still ensure that you have some sort of a connection. However, this should not be something that discourages you to make the investment. As for the price, it is quite affordable and can make life much easier for you as an avid gamer. The dongle looks great when used and includes a couple of lights. It is backed by a 2-year limited warranty that will keep you protected from any potential manufacturer defects like the one connector that might not be working. Compatibility: One of the most important features to consider is the compatibility of the adapter. Before even looking at some of the intricate features, you will be tasked with making sure that it is actually compatible with your device. Fortunately, most brands will have this indicated to ensure that you don’t buy something that will not be used. When it comes to the best operating system, Windows 10 seems to be the one OS that works with most USB Wi-Fi adapters. It is also considered the most popular operating system currently available on the market today. Types and Sizes: One of the things that you are bound to notice is the size of the adapter. It can be rather uncomfortable to choose one that might be a little too large for you to carry around. However, you can easily find the mini USB adapters that are also available. As for the type, you need to choose if you need to have a USB adapter or a card. As you will notice, both of them will have some benefits and drawbacks. The card might be a little harder to install and might not work with every device. Alternatively, the USB adapters are much smaller and they can work with almost any PC unit. Range Extenders: Unless you are living in a reasonably small apartment, you will notice how much the connection quality and signal strength tends to drop over distance. However, a range extender in the form of the antenna can help to nullify this problem. If you need something that will offer you a little more range, consider choosing one with a removable antenna. USB 2.0 vs. USB 3.0: Depending on your device, you will need to choose one of the two common USB standards. USB 2.0 is widely used today, but since it is aging, many people are moving away from this standard. USB 2.0 features a maximum data transfer speed of 480Mbps. However, USB 3.0 is much faster and can actually transfer data at a whopping 5Gbps. This should be much better for those online gamers looking for stability. Software: The software can also differ from adapter to adapter with some of the easiest to install being those with drivers. However, many brands also choose to use full-fledged software that will be included on a disk. These adapters might work a little better and with more operating systems, but it can often be a tricky task to install. Wi-Fi Standard: 802.11 is the common standard for most Wi-Fi connections, but it can also be divided into 802.11ac/a/b/g and n. This is generally labeled on the Wi-Fi adapter in the form of something like AC1300. Depending on the adapter, it will have an effect on the speeds that you can transfer data. AC2100 is one of the fastest and most stable connections that you can ask for in the modern era. Warranty: Since these tech products are occasionally prone to having a few flaws, it is important to keep the warranty in mind. We all know how expensive they can actually be and by having a warranty, you can be sure that you are protected. The industry standards for warranties on most of these units will be around 2-years. Is It Possible To Create A Mobile Hotpot? With modern technology, you can actually now use your Wi-Fi adapter to create a mobile hotspot that will be ideal for connecting your mobile devices. However, this cannot be done with Wi-Fi and since Wi-fi already allows multiple people to use it, you don’t need it. This will actually be ideal if you have a wired connection. What is MU-MIMO?It actually stands for Multiple User, Multiple Input, and Multiple Output. The older 802.11n MIMO only allowed access to one user at a time. However, the 802.11ac now allows multiple users to use it in the case of having a mobile hotspot created. What is Beamforming? Instead of going omnidirectional, beamforming allows you to focus the router in one specific direction and this could potentially lead to a much better connection. Since all of your resources will now be focused in one direction, you won’t need to worry about additional interference that could frustrate your connection. Stating that one of these adapters is the best is quite tricky and they all actually have different purposes. You will need to decide which one works best for your needs – do you intent to travel with it? If so, a smaller USB stick type would be better. If you intend to use it at home in a fixed place then a larger version with antenna might be best. However, the D-Link AC1900 Ultra Wi-Fi Adapter is one of the top options that we had the pleasure of testing and it features some high class features. The design aesthetic looks great to us, so check it out. We would like to thank you for reading this article and encourage you to share some of your thoughts. Let us know in the comment section below which Wi-Fi adapter you have found to be the best for gaming. Also be sure to let us know if we might have missed any of the other to adapters that you have used with great success.